Book Review: 'Seating Arrangements' By Maggie Shipstead, 'The Rest Of Us' By Jessica Lott Maggie Shipstead mocks the pretensions of New England WASPs, while Jessica Lott executes unexpected riffs on the student-professor relationship plot. 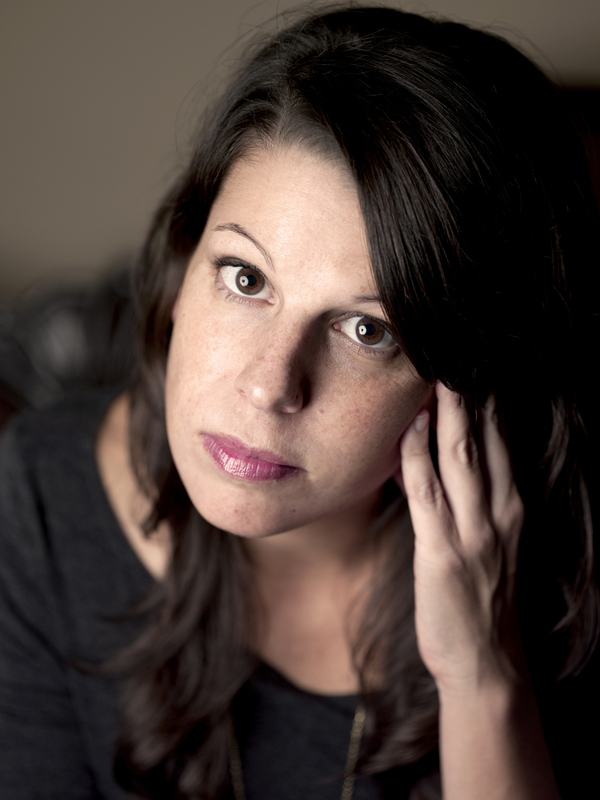 Critic Maureen Corrigan reviews two stellar fiction newcomers. 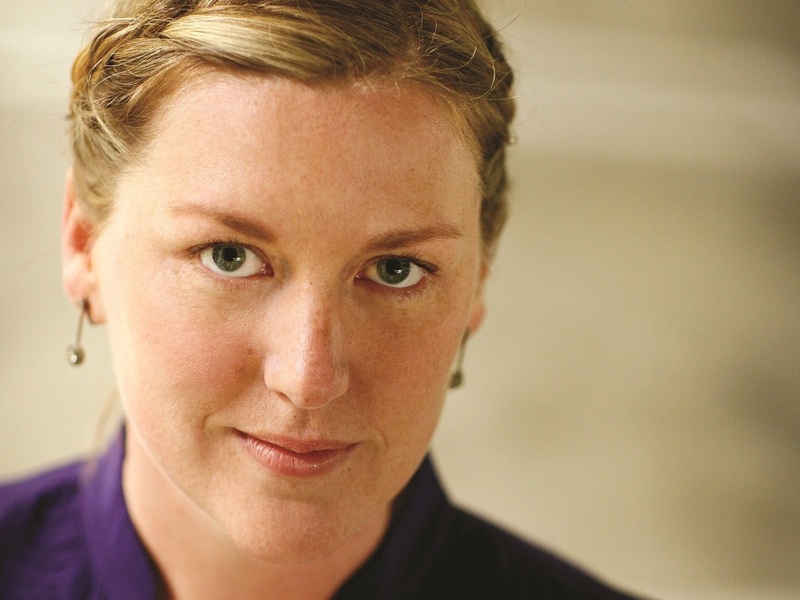 Maggie Shipstead is a graduate of the Iowa Writers' Workshop and a former Wallace Stegner Fellow at Stanford. The main character in Seating Arrangements is concerned that he and his pedigreed kind are becoming irrelevant too. Winn Van Meter is a WASP: He approves of discretion, shorts with little whales on them and Bloody Marys — lots and lots of "Bloodys," as they're called. Seating Arrangements takes place on a Nantucket-like island where the Van Meter family is hosting a wedding for their daughter, Daphne, who's hugely pregnant (this is the 21st century, after all). Winn, the father of the bride, shambles around in a polite funk because he's been quietly shunned by the island's exclusive golf club, and because his house has been invaded by the bridal party, who deposit makeup and bikini tops everywhere. One of the more flirtatious bridesmaids is making Winn cranky in a sexual way. She has a name that only a fellow WASP could find arousing: She's called Agatha. "Quiet dinners out, long weeks apart when he was off sailing, compatible taste in TV and movies, mutual tolerance of each other's friends, agreement that they would never marry. ... Even if things fell apart, she would draft another companion from the bush leagues of washed-up lovers and they would wait out the violet hour together." 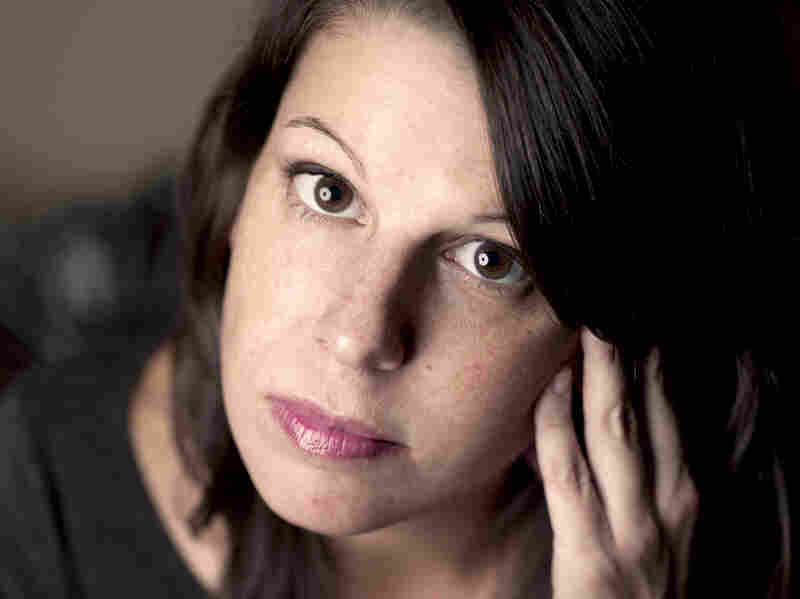 Jessica Lott's previous work includes the 2007 novella, Osin. I honestly may reread Seating Arrangements this summer to savor Shipstead's droll language anew. 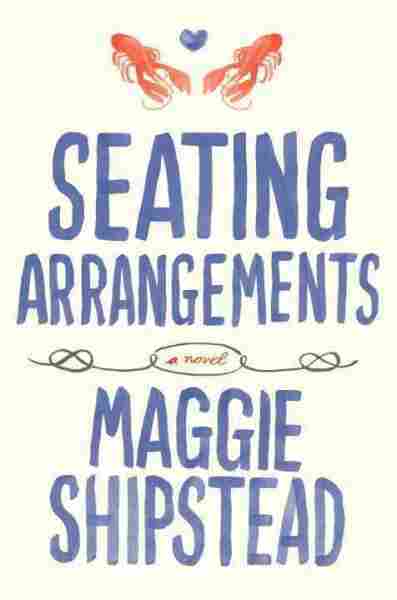 Seating Arrangements won the Los Angeles Times Book Prize for best first fiction, and the good news is that Shipstead has a second novel coming out in 2014. I confess, when I first saw the title, Seating Arrangements, I assumed it was a chick-lit bauble. 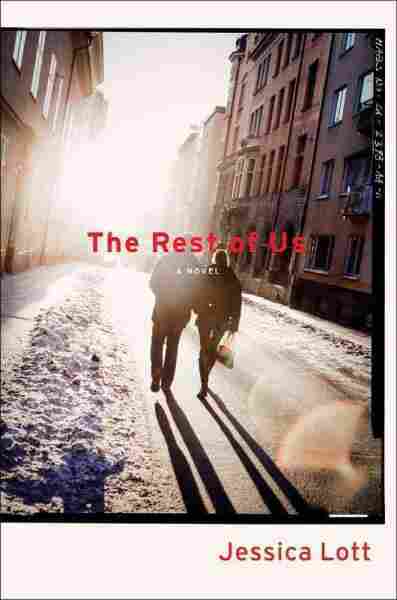 The title of Jessica Lott's debut novel doesn't serve it well either: It's called The Rest of Us. But if Lott's title is unmemorable, her opening chapter is etched in acid. Terry is a photographer's assistant in her late 30s who's been stranded for years in that no-man's land between college and the next stage of adult life. When she was a college undergrad, Terry had an affair with a famous visiting poet named Rudolf Rhinehart, and he remains the love of her life. On the very first page of The Rest of Us, Terry has just stumbled upon Rhinehart's New York Times obituary. In that imagined obituary, Lott demonstrates a wicked gift for mimicking the meaningless pronouncements of hoity-toity culture criticism. The obit reads, in part, "A profile on Mr. Rhinehart for The New York Times Magazine in 1999 attributed ... the bestseller status [of his acclaimed poetry collection, Midnight, Spring] to its 'finding portals of transcendence in the unceasing repetition of our daily lives.'" That's just the beginning of the fun because on page seven of the first chapter, a depressed Terry is wandering around Bloomingdale's when she spots none other than Rhinehart standing in front of the Estée Lauder counter buying a gift for his wife! It turns out the Times obit was a mistake; it also turns out that Rhinehart's current marriage is something of a mistake, too. In the character of Terry, Lott nails that sense of being stalled, of being an adjunct in life when everybody else seems to be a fully inducted player. The Rest of Us itself stalls a bit toward the end, although Lott executes some unexpected riffs on the student-professor relationship plot. Both Shipstead and Lott, first-time novelists though they may be, have arrived.